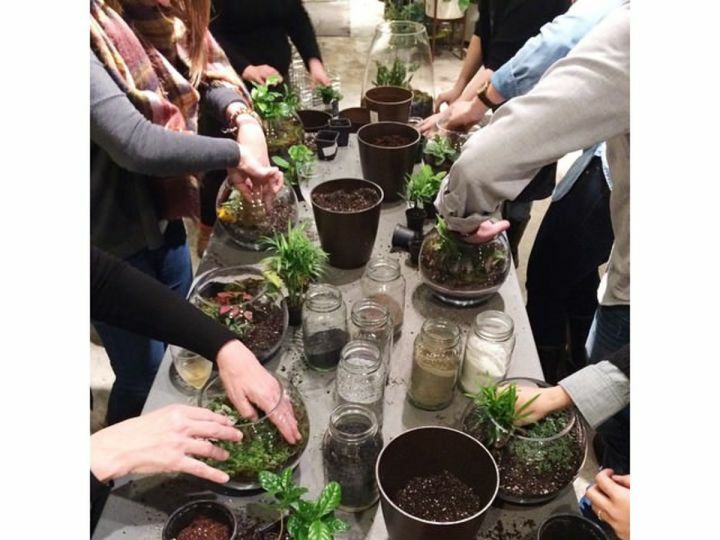 We'll demonstrate the steps for building an open terrarium, including planting mediums, plants that work together, and maintenance. 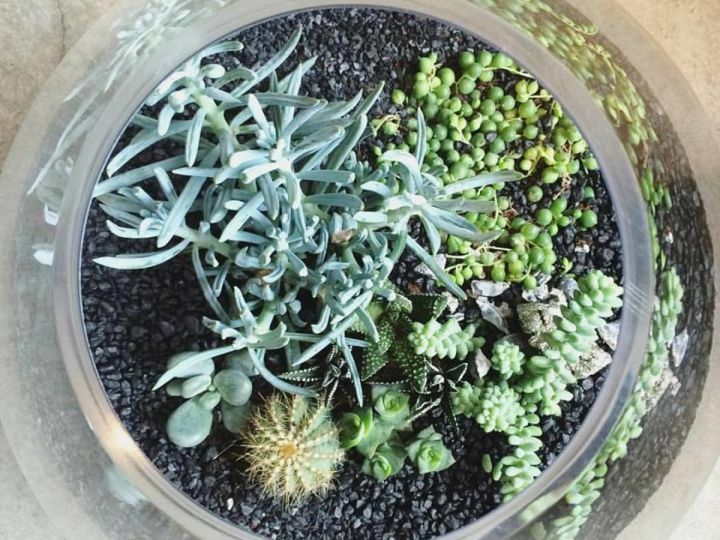 Pricing includes a small, standard terrarium (open bowl), as well as planting materials and a set of coordinating plants - options will allow arid, sunny environments, as well as plantings for lower light situations. 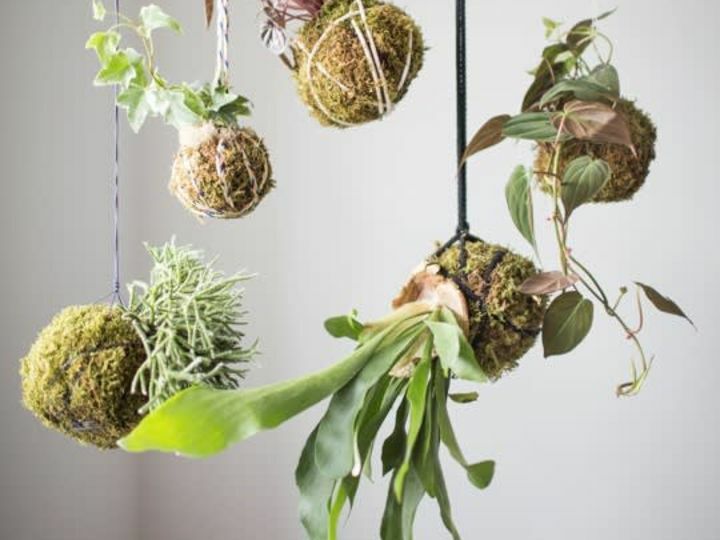 Standard soil cover and decor will be available for participants. 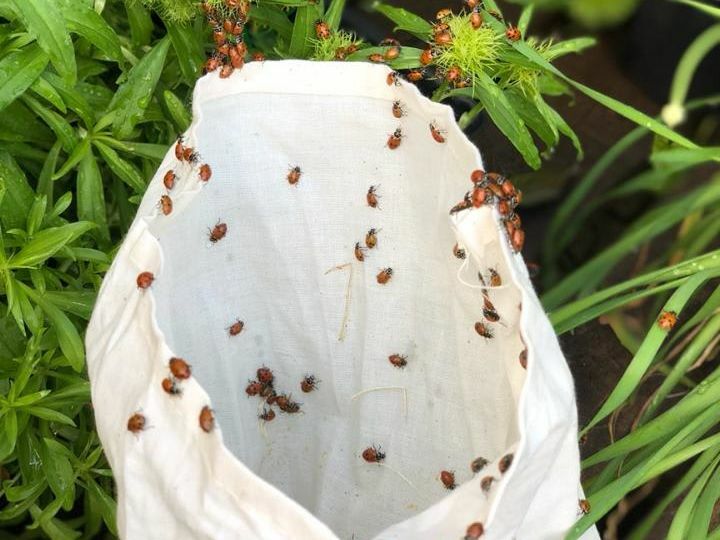 Join us in our outdoor garden as we release over 20,000 ladybugs into the yard! This event is perfect for the whole family, stop by and enjoy some sunshine and a little bug fun. This is a free event located at 44 Grand Street! Please RSVP by selecting your amount of guests so we can plan accordingly.